Available exclusively on Amazon KDP Select/KU: click here. Also available in print from Amazon. Also available in 4 separate parts of a serialized novel under the title FOREVER YOUNG on Smashwords and all major platforms: Google Reads, Barnes and Noble, Kobo and Apple. You can also start reading Part One for free on Wattpad click here to start reading. And if you like it, please “vote” (that’s how “likes” are expressed on Wattpad) Many thanks from an author grateful for the support! Want to know what the world will be like 200 years from now when your great-great-grandchildren come of age? 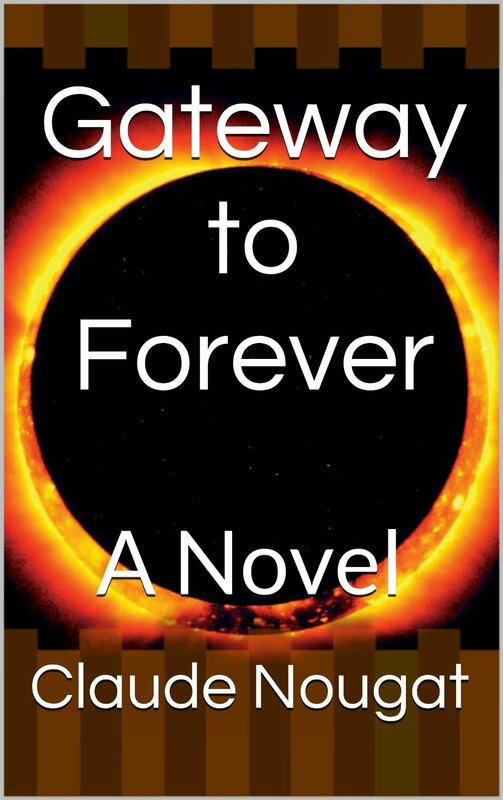 That is the world explored in Gateway to Forever. It can be considered either as “hard” science fiction (i.e. 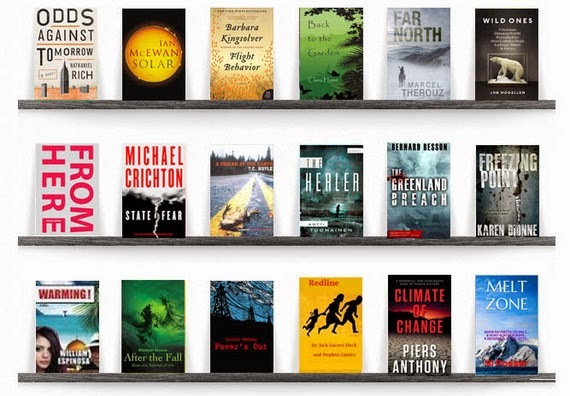 because it uses scientific data) or as climate fiction, cli-fi for short – but what it is without any doubt, is speculative fiction – setting a heart-breaking love story in a highly plausible future.